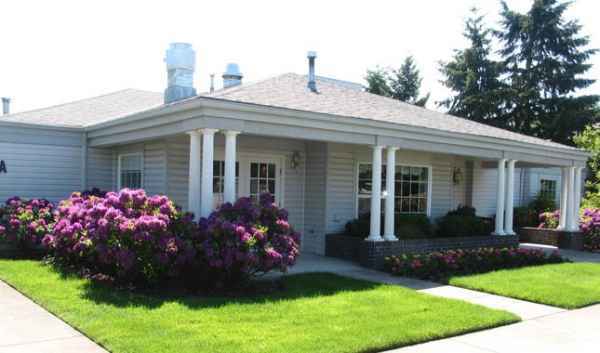 Average monthly costs of care for Farmington Square Eugene are approximately $5,957. This is higher than the $5,282 estimated cost in the city of Eugene. The average estimated expense in Oregon is around $4,920, which is greater than the nationwide estimate of $4,215. 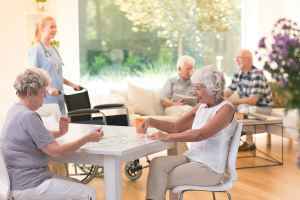 Situated in the Harlow neighborhood of Eugene, Oregon, Farmington Square Eugene provides senior care in a caring setting for eldery individuals. The neighborhood this community is located in is a generally middle class area, with an average per-family income of $35,363. It has a dense population, including around 40,521 people in the zip code. This facility is conveniently located, with shopping, health care facilities, and religious services all in close proximity. They are only 2 miles from Sacred Heart Medical Center - University District, there are 15 drugstores within a mile of the facility, and there are 66 churches within 4 miles, which include Westminster Presbyterian Chr, Emmanuel Christian Church, St Paul's Catholic Church, and Wesley United Methodist Church. 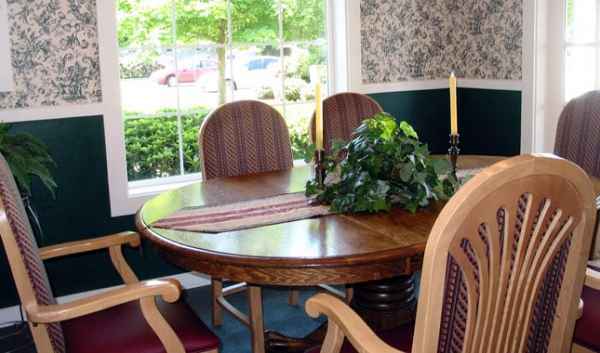 Farmington Square Eugene offers assisted living, nursing home care, Alzheimer's care, and independent living. 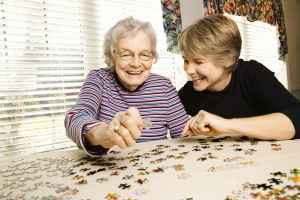 The community is a good alternative for those who require assistance with day-to-day tasks but who also desire to preserve some degree of independence. Also, they can accommodate those who are not able to live on their own and require a high degree of assistance and medical attention. 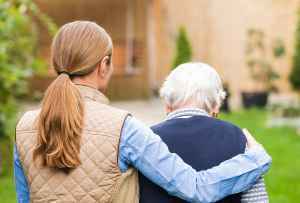 In addition, they can house those who are at all stages of memory loss and who need close attention and care for their safety. 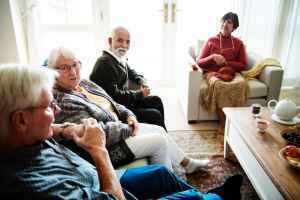 Finally, they can assist older people who simply desire to live around other seniors in a fun and social environment but who are otherwise healthy and independent. 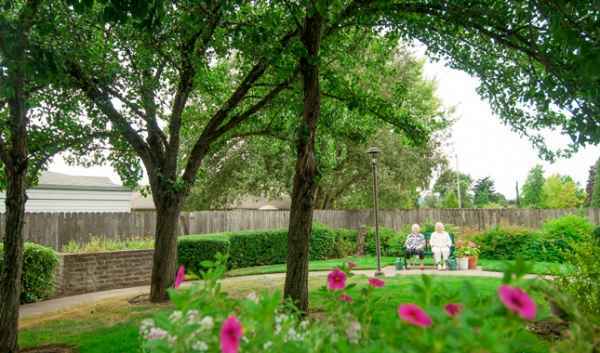 This community has many services and amenities available to their residents. For example, they provide various fun activities such as spiritual/religious activities, off-site outings, yoga, reading clubs, and health and wellness programs. 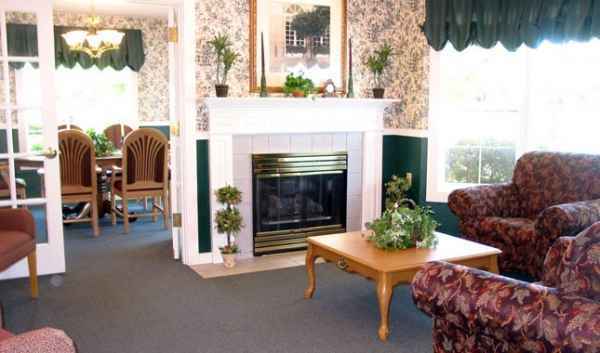 Additionally, they provide different room features like housekeeping, in-room cable television, safety and handicap fixtures, and on-call maintenance. 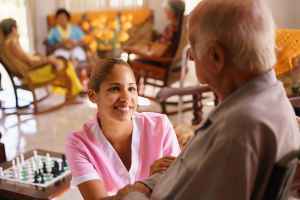 They also provide a few different health services that include medication support, general assistance with personal care, and nurses on site.